Our NATE-certified air conditioning experts can improve the comfort and efficiency of your home with A/C repairs or replacement. 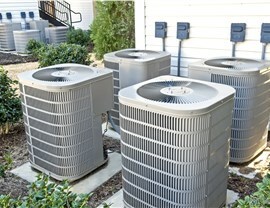 Has your Hialeah air conditioner begun to leak, make noise, or function less reliably? 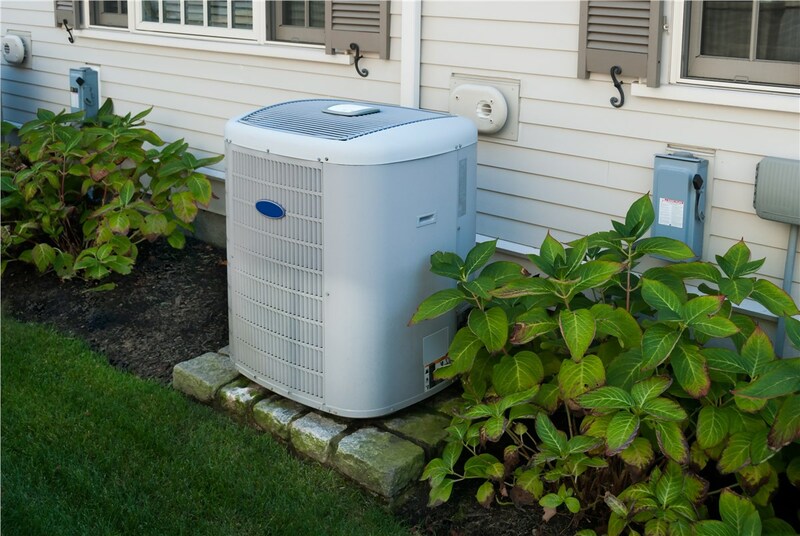 Are you ready to replace a decades-old unit with something more modern and efficient? Regardless of the specifics of your A/C needs, there’s just one local company to call upon: Direct Air Conditioning, LLC! Since 1995, our crew of NATE-certified air conditioning technicians has worked with homeowners throughout the region, delivering cooler and more comfortable home environments for a fair and affordable price. 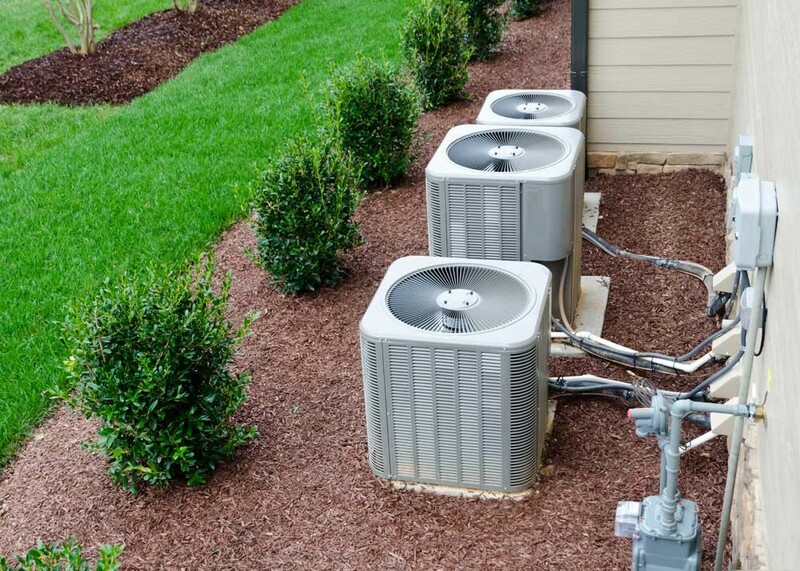 A dependable air conditioner installation is one that can effectively cool your entire space without costing an arm and a leg in energy bills—and no matter the size or layout of your home, Direct A/C is sure to have a unit that fits the bill! 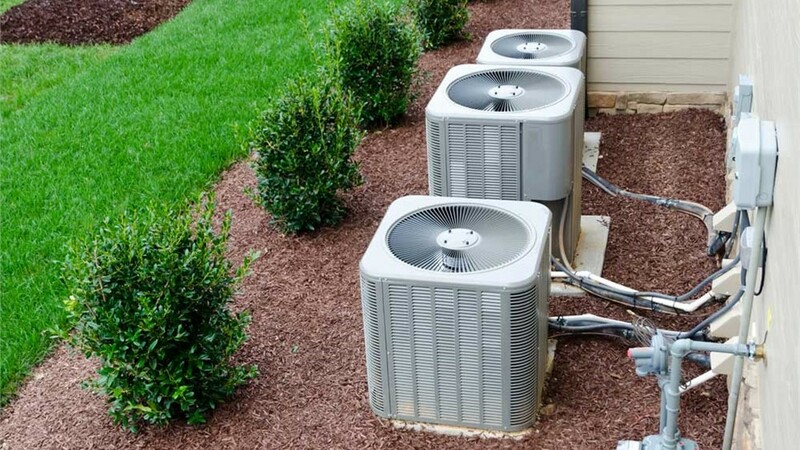 With more than 20 years of experience as a professional air conditioner replacement company, we’re well versed in the needs of Hialeah households. 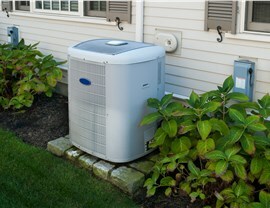 Beginning with a free in-home inspection, we’ll make sure you get the right air conditioning unit for you. Hialeah’s climate is far too warm to wait on slow air conditioner repair teams. That’s why Direct A/C offers quick response times any time of day or night! If you’re facing a cooling emergency, simply call our skilled technicians for 24/7 service. Our ongoing staff training and fully stocked service vehicles allow us to deliver professional, on-the-spot air conditioning repairs for the vast majority of A/C problems. 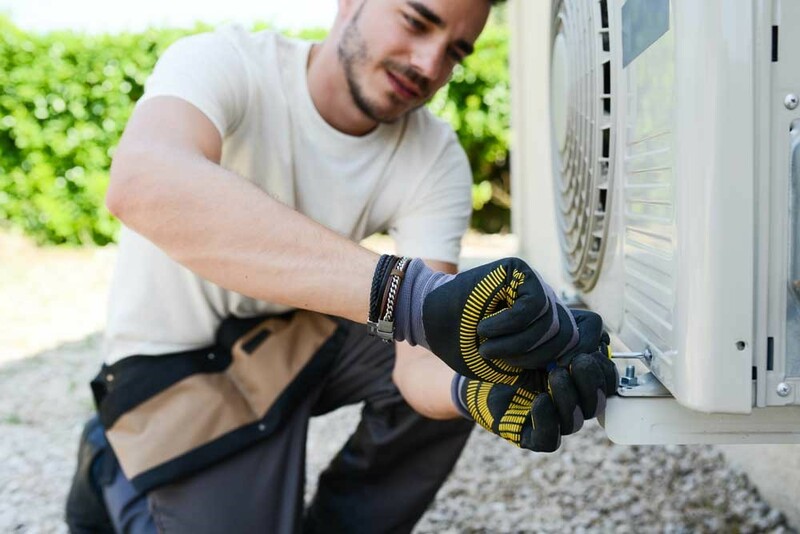 Like most other home appliances, preventative maintenance is critical to getting the longest lifetime and highest performance out of your A/C unit. At Direct A/C, we make air conditioner maintenance simpler through our exclusive maintenance plans. By signing up for an A/C maintenance agreement, you’ll get access to free service calls, 15% discounts on any necessary repairs, and guaranteed 24-hour service windows. Stop worrying about your air conditioner’s cooling power or efficiency by leaving it in the hands of Direct A/C! 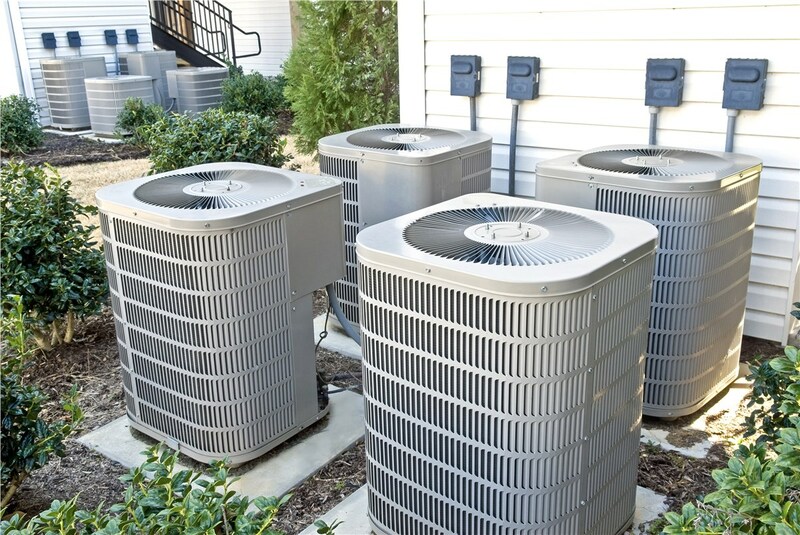 Our wide range of Hialeah air conditioner services is sure to offer just what you need at some of the lowest prices around. Get started with your free in-home consultation and estimate by calling or filling out our easy online form now!